I thought my fall racing plans were sealed - Maine Half Marathon then Philadelphia Marathon. BOTH pretty awesome opportunities for me! 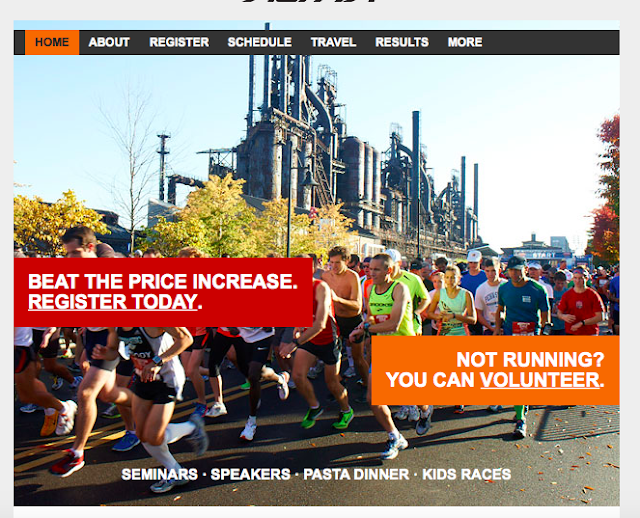 But then I just found out that I've been invited to run The Runner's World Half Marathon this October! 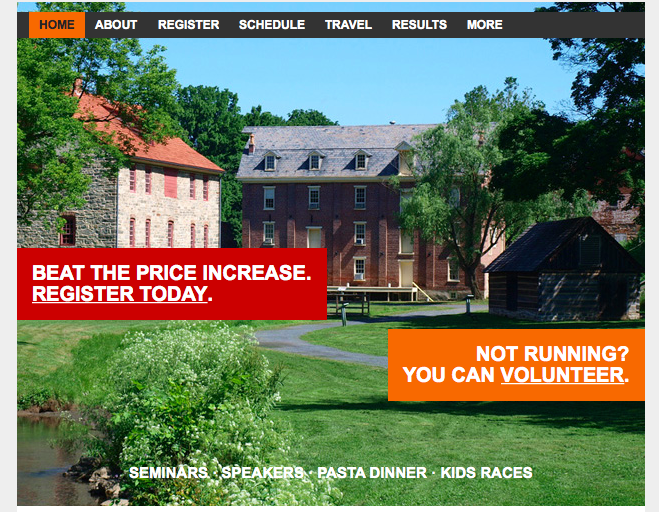 I haven't quite decided which races I'll be doing for sure - my options are the 3.8 trail run, 5k, 10k, Half Marathon - or the Hat Trick, Five and Dime, or all 4 Races. But I do know I WILL BE there with other super cool and inspirational bloggers and I'll be running and loving it! It's been my dream since traveling with the husband and brother-in-law when they ran the Lehigh Marathon a couple of years ago. I had never been to Bethlehem before and I immediately fell in love with the beautiful city. The Runners World Half Marathon has been on my bucket list ever since! Seriously - A Dream Come True! Now - I have something to share with YOU! 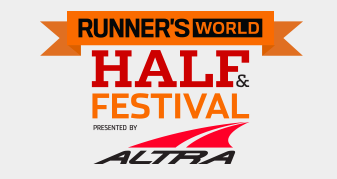 Discount codes for the Runners World Festival! Oh yes! Use the code blogrunningwiththegirls for $3.50 off the 5k, $4 off the 10k, $7.50 off the Five and Dime (yep - 5k and 10k), $9.50 off the Half Marathon, and $17 off the Hat Trick (5k, 10k, and half). Register here. Now - tell me - which races would you run?